This service will provide you with a traffic campaign sending 5000 targeted visitors to your website or affiliate url. You will receive a dashboard where you can manage all aspects of your website traffic, including choosing the category and country you wish to target where your visits will come from. We have many to choose from, but please contact us first if you think we may not have your choice available. These are NOT bot visits!! 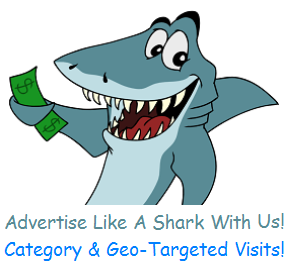 We use only real human visitors to view your site from our large network of expired domains and established sites. Please note that your site must be clean and not contain popups or automatic sound. Also, we place your site through a filtering frame that is not tracked well by 3rd party software, like GoogleAnalytics, so we recommend you use your own server stats when comparing with ours. We also suggest strongly to use an optimized landing page with ANY traffic source you use.